William Putnam's book chronicles the history of two important routes through the Alps, which are devoted to treasuring the history of Mont Cenis and the Great Saint Bernard passages. Both of these passes were prominently and frequently used by the Romans in establishing and maintaining their empire. It is surmised that Hannibal and his troops found elephant-friendly passages through the Mont Cenis corridor. Both passes were adorned with hospices/shelters near their crest and both now have been bypassed by modern tunnels. Despite these similarities, their historic prominence derives from distinctly different events and factors. 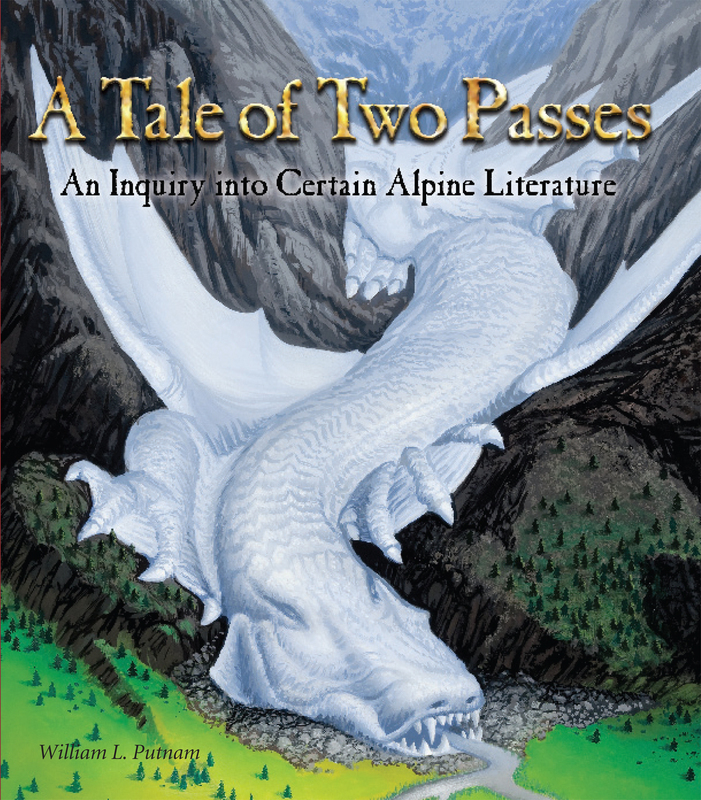 Herein lies the histories of these passes and stories of many travelers among the Alps—told as much as possible in their own words.